We are recruiting volunteers now! Work in a beautiful environment! Once a week, once a month, you decide! Or for a short period during your stay in Pembrokeshire. 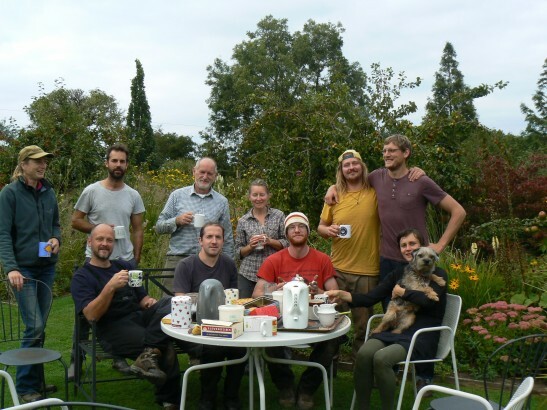 Be part of an extremely friendly team at the cutting edge of gardens in the UK. or call round and have a chat, here in the garden.